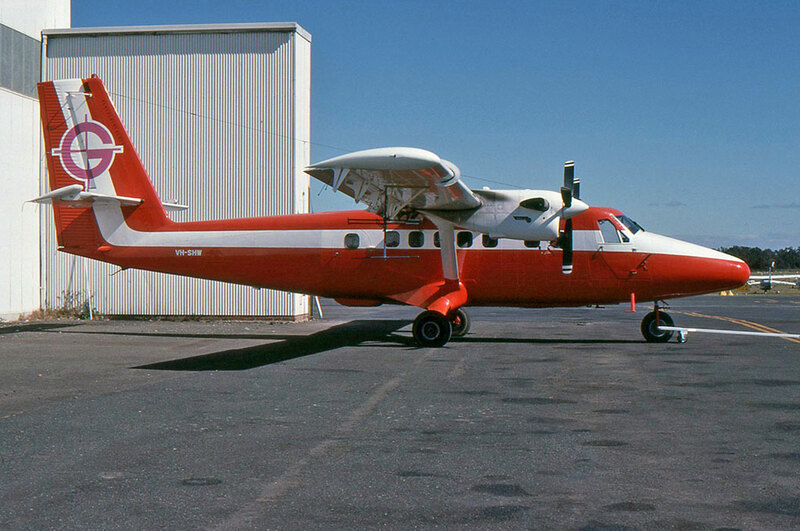 N999PG brand new, at Downsview. 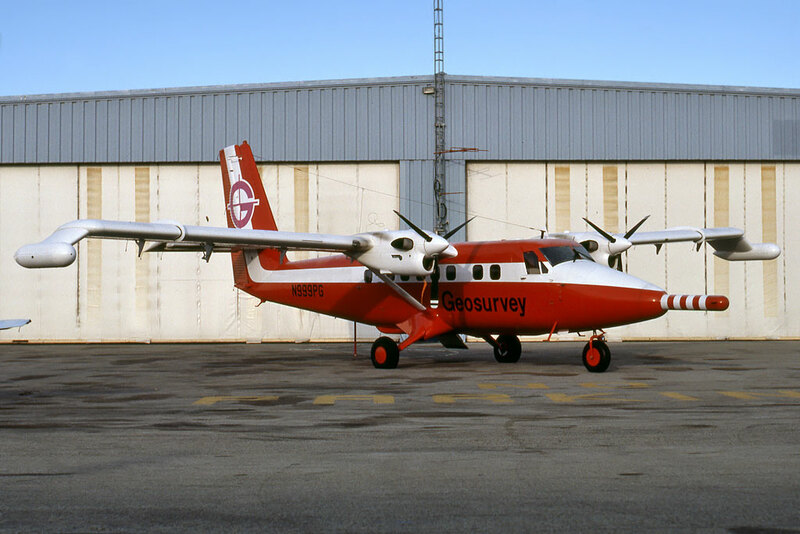 N999PG of Geosurvey at Toronto - CYYZ. 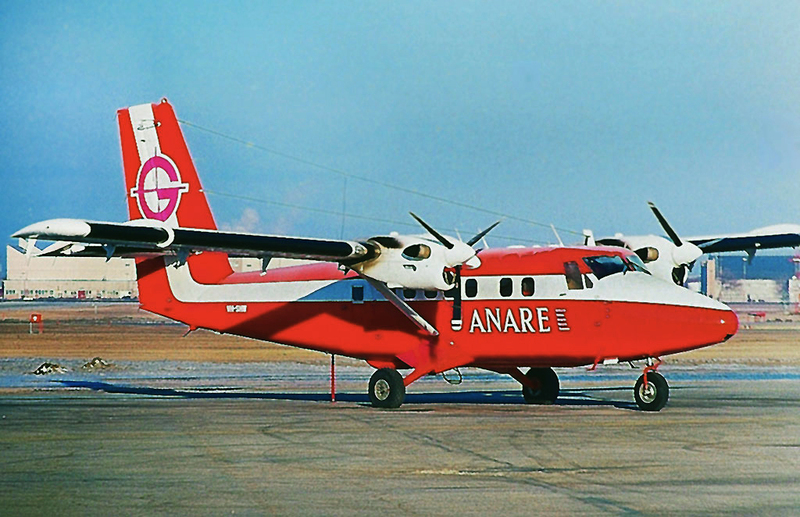 VH-SHW of ANARE, at Bankstown - YSBK, New South Wales. 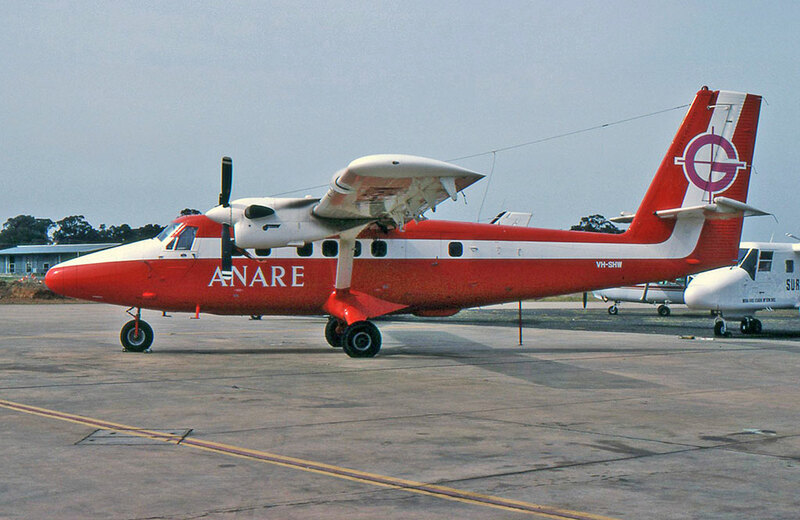 VH-SHW of ANARE, at Winnipeg - CYWG, Manitoba. 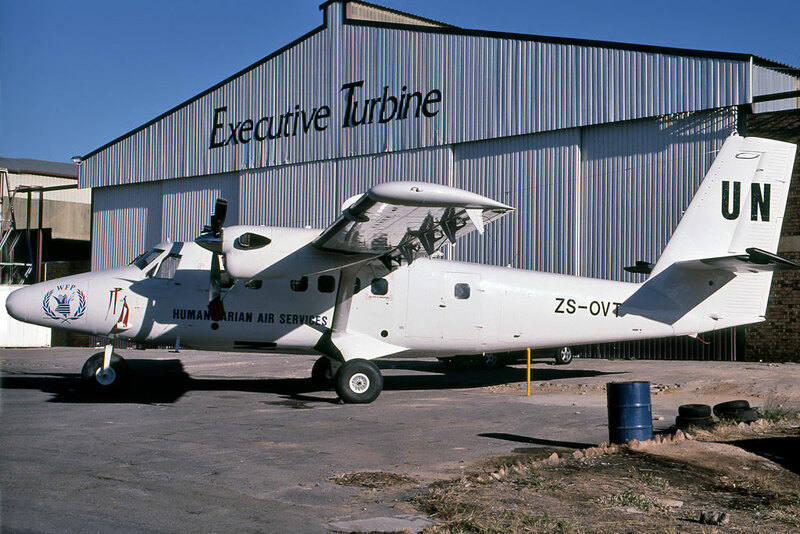 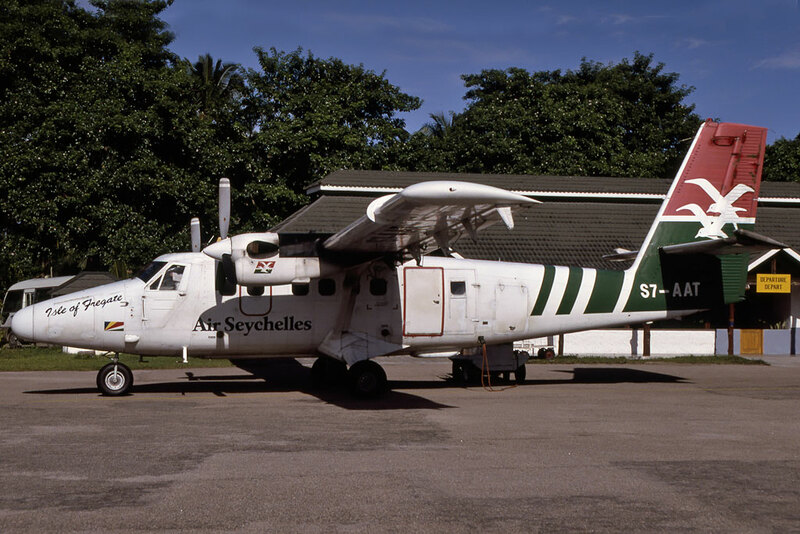 ZS-OVT of WFP - HUMANITARIAN AIR SERVICES, at Johannesburg, RSA. 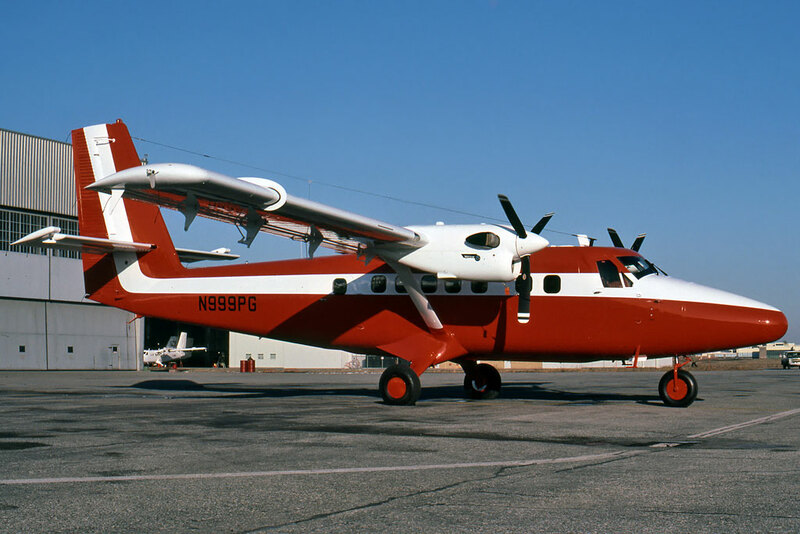 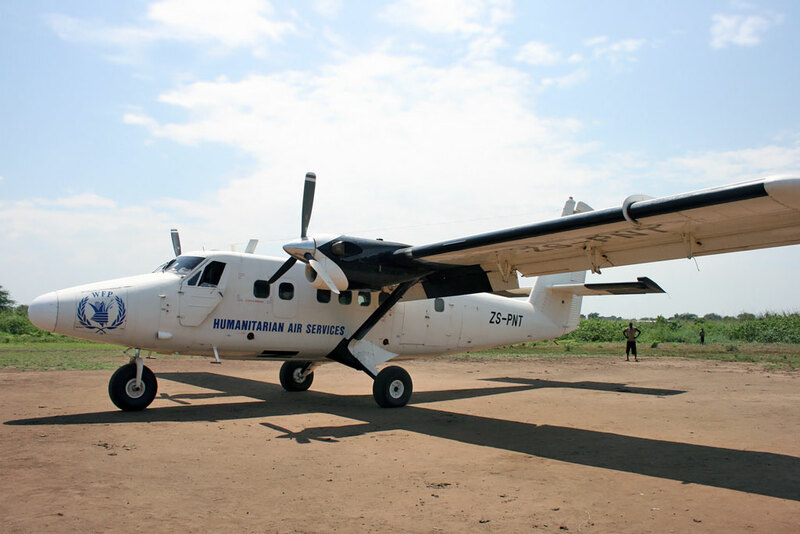 ZS-PNT of UN's WFP - HUMANITARIAN AIR SERVICES. 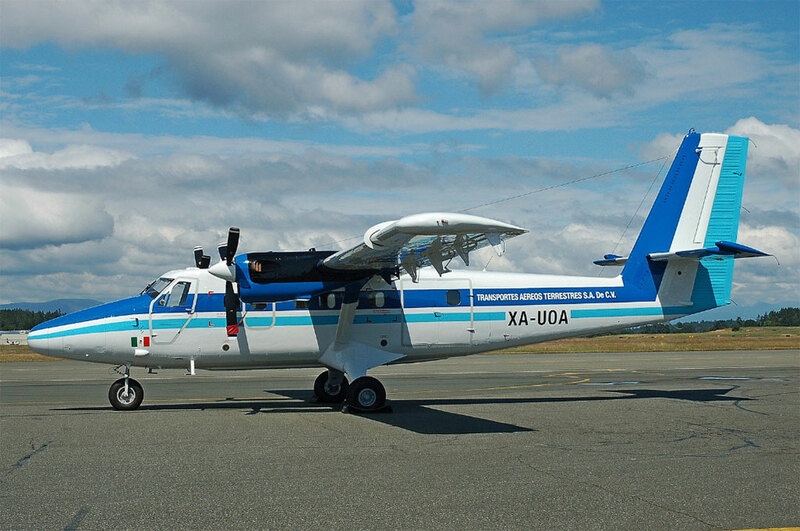 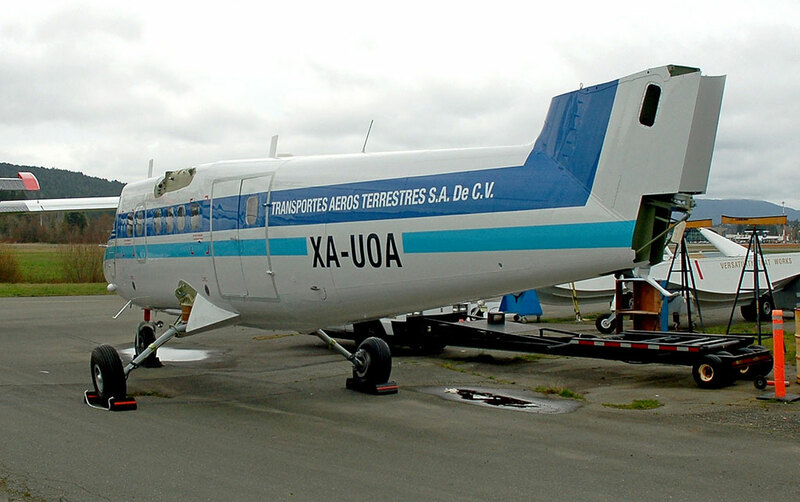 XA-UOA showing progress at Victoria - CYYJ, British Columbia. 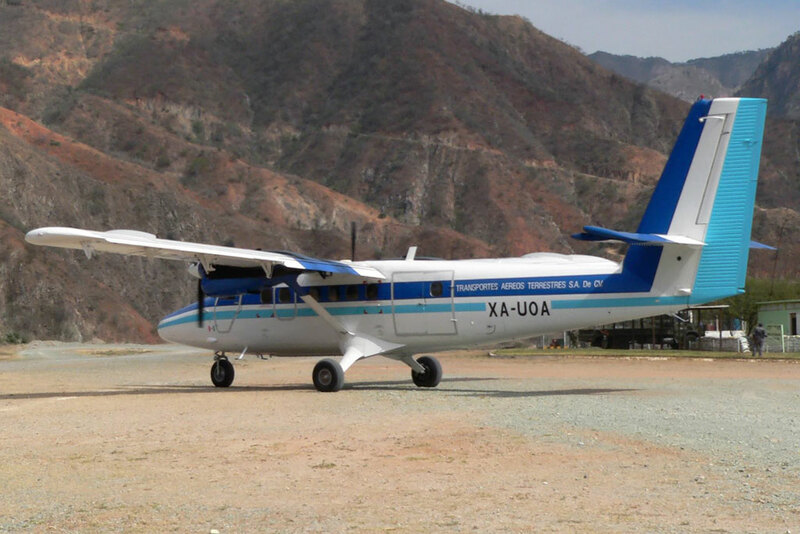 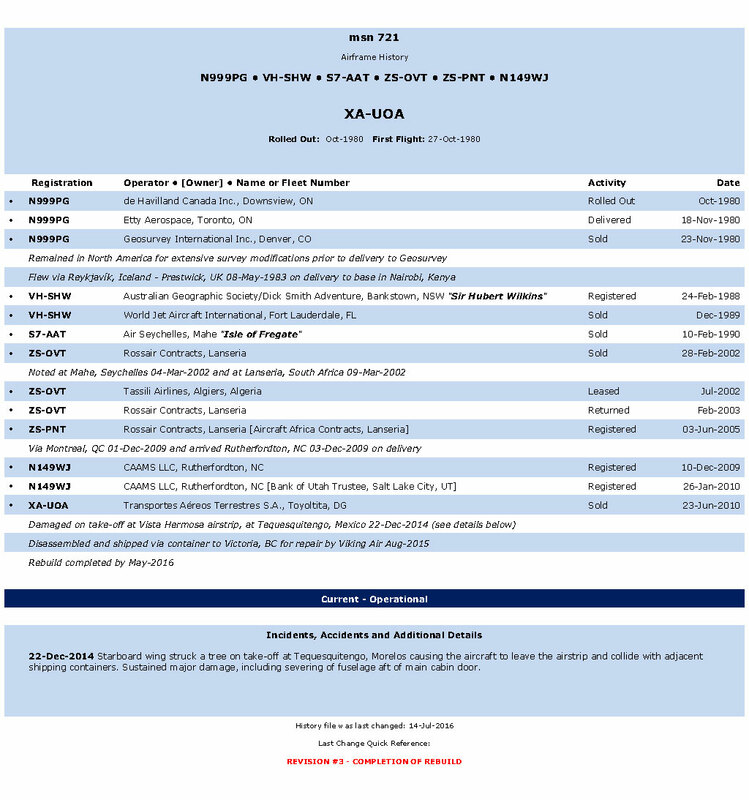 XA-UOA looks ready to go!